Cloud will never let your organization fade away in the hassle environment of the organization. We at VertexPlus have been working constantly for the giving our best to our clients in providing them the best services. We offer cloud advisory, management and security from online thefts and scrutiny. The automation process is repeatable. Every time the automation process is used, it should be error free. The automation process needs consistency in the organization. The next-gen models of process automation are emerging as a combination of fundamental process automation, RPA and AI. And this can radically improve businesses with better productivity and performance, deeper engagement of human resources, resource optimization, and eliminating biases and gaps. Automation and AI are appearing in business environment and pushing the boundaries of what machines could do, driven by sophisticated algorithms, exponential growth in data and improvements in systems and computing power. 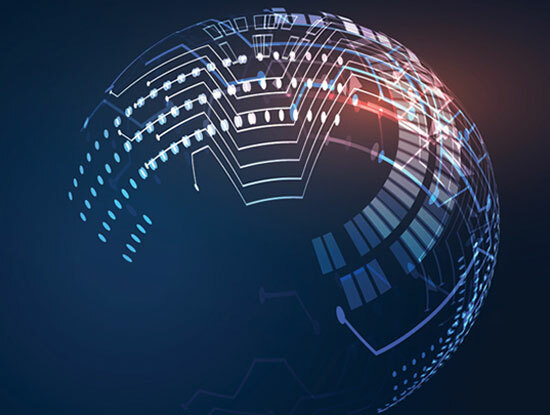 Despite limitations that are partly technical and some concerning organizational capabilities, AI is making spectacular breakthroughs across countries. Though AI adoption is uneven across sectors due to associated challenges, yet it’s wide and no more limited to selected top companies. Deployment of AI carries the potential to generate value in products and services, make smarter processes, find anomalies and gaps in production, make judgement, establish context, create personalized experiences for customers, provide insights and so on. 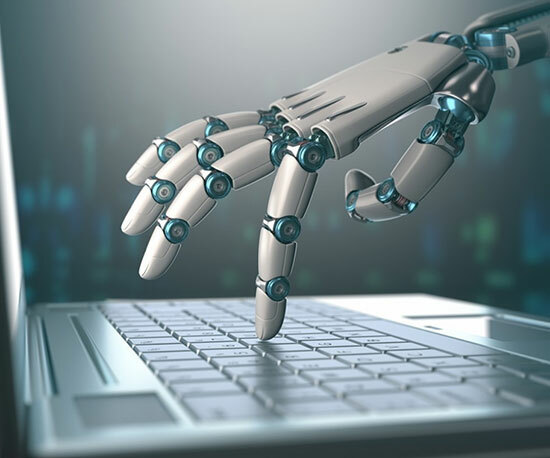 Robotic Process Automation, also known as RPA, is another promising development in business automation that is bringing profitable impact on business. Unlike cognitive intelligence, RPA software deals with simpler, repetitive, routine tasks that do not require tacit knowledge or judgement, the tasks that can be coded to give instructions to the computer or software to act on and can be carried out quickly and accurately by software and frees workforce to focus on cognitive activities requiring intelligence, judgement, emotions and interaction. RPA software can come in the form of highly customized software designed for certain process or it can be scalable, customizable enterprise-wide software. This offers multiple business benefits like any other automation effort does in relieving stress, eliminating labour, reducing costs, improving performance and productivity. VertexPlus helps companies in their RPA considerations to improve business operations, optimize knowledge work, and increase the scale and speed of RPA-enabled activities.